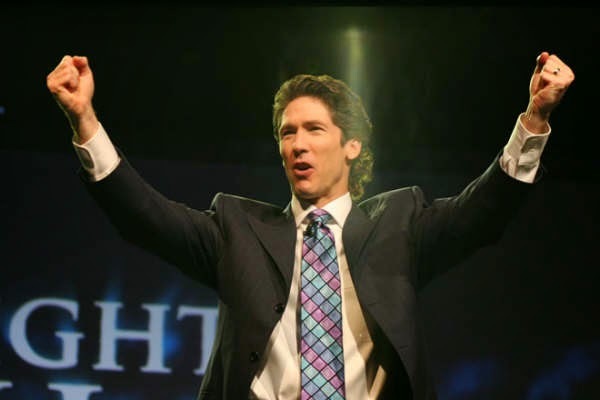 The Contemporary Calvinist: "Joel Osteen is a friend to sinners"
"Joel Osteen is a friend to sinners"
When Jesus was in the homes of the gluttonous and wine-bibbers, Jesus appeared comfortable, and so did the sinners. I'm sure the disciples felt betrayed, confused, angry and maybe a bit envious. Why was Jesus spending time with those people? Like the disciples, we as Christians may feel betrayed—left out. And with a culture that has seemingly rejected our faith and oftentimes mocked and misrepresented it through the media, it's easy to be disillusioned. Why would Joel and that grin of his be with "those" people? Why? Because Joel is a friend to sinners too. Joel is an invited guest to our neighbor's home, to the person we do business with, to our families and friends—all of whom watch and are positively influenced by his ministry. My goodness, even our president watches! I believe history will record the past 14 years of Joel's ministry and influence as one of the most effective pastor/evangelist of our time. And his compassionate passion for people indicates to me that his best efforts are yet to come! Can I encourage us to begin to believe the best in and for each other? 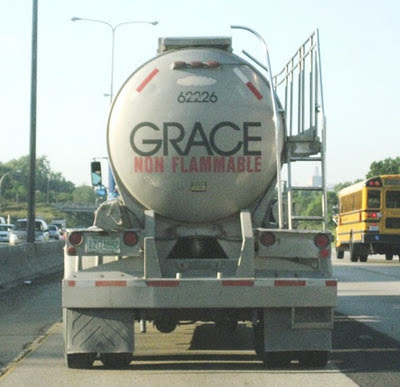 To especially pray and protect the gifts of Joel and Victoria? God has given them to represent and reach an increasingly number of unchurched, de-churched and unbelieving in our world. To be a friend of sinners should be a claim no one should be ashamed of! It seems we've had Brother Joel all wrong. Mohler: "America deserves the Osteens"